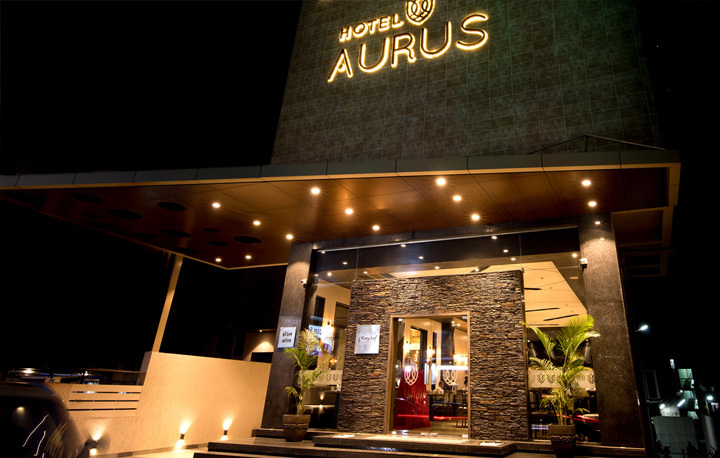 Incorporated in the year 2017, Hotel Aurus is a 3 star property in Ahmednagar city. A unit of Kapiraj Hotels Pvt.Ltd. Aurus is located on the busy Manmad Nagar highway in Savedi area. 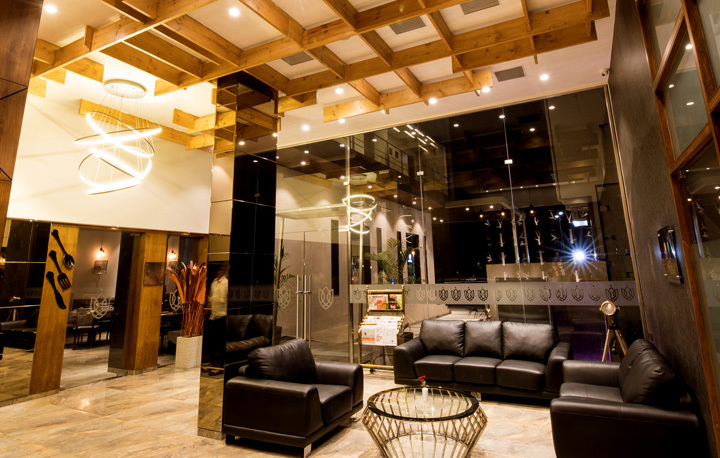 Hotel Aurus offers the best blend of business and pleasure and assures its guest of a perfect sojourn. Hotel Aurus prides itself in offering a hospitality culture which is contemporary and yet homely with Pure Vegetarian F&B outlets. 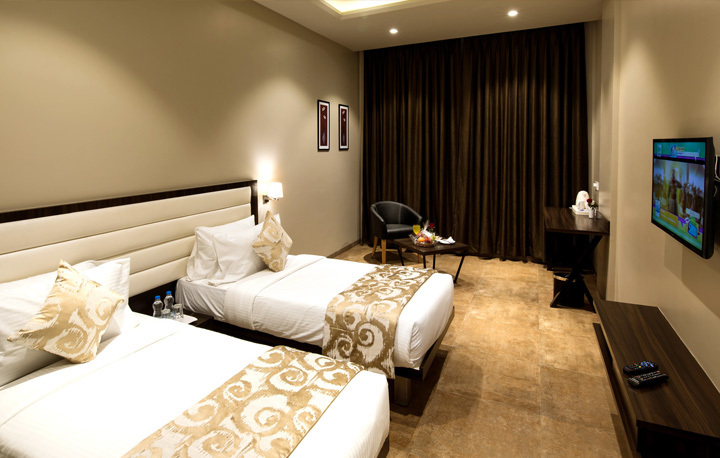 The hotel offers a total of 30 guest rooms (02 suites, 20 executive rooms and 08 deluxe rooms) all furnished with elegant and ergonomic components that are an epitome of contemporary design. Every guest room is an incorporation of present-day décor, sophistication and functionality. The effect is relaxing; the sense is calm and utterly serene. Warm and rich textures create an idyllic backdrop for relaxation. Enjoy the friendly services and relaxed ambience at our food and beverage outlets offering a blend of Indian, Oriental and Western cuisine, with an extensive buffet spread of breakfast, lunch and dinner with the choices of exciting drinks to choose from. Hotel Aurus also caters for state of the art conference room and royal banquet hall to meet the expectations of your very special events. Hotel Aurus offers it guest two delightful vegetarian dining experiences in our restaurants Kurry Leaf & Klove. The guests are taken on a gastronomical journey of multi-cuisine delight. Kurry Leaf is our all casual dining restaurant offering a wide range of snacks & all day dining options. If you are in some mood of some South Indian breakfast or some quick chaat or a light lunch Kurry Leaf is the perfect place to go. 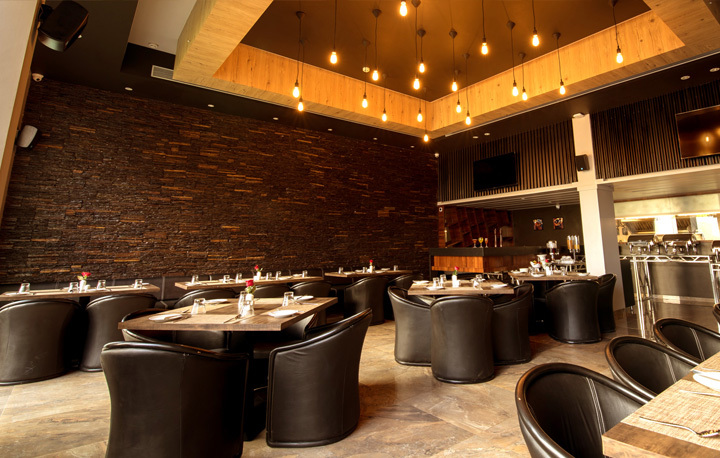 Klove our lounge restaurant is a mix of fine dining experience combined with a relaxed contemporary ambience. Here you will find the choicest spread specially crafted by our master chefs to please the most discerning taste buds.